Since the turn of the new century, Rocky Mountain PBS has continued its more than 50-year history of producing award-winning programs. 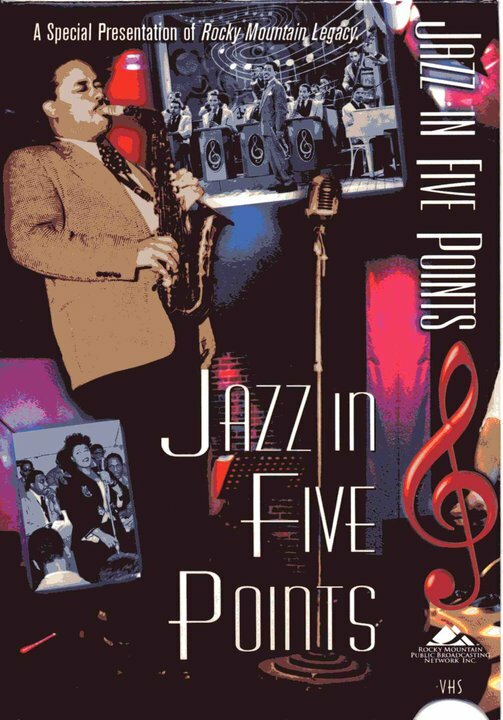 In 2000, Rocky Mountain PBS produced “Jazz in Five Points,” winning two regional Emmys and a total of seven awards. The program was a salute to the music, heritage and history of Denver’s vibrant African-American community. Six-time Emmy-winning producer Cynthia Hessin explored the life and art of Artus Van Briggle in 2004 with “Van Briggle—Art of Clay.” Van Briggle Pottery and Tile was established in 1899 and is one of the oldest active potteries in the United States. Hessin won the prestigious Gracie Allen Award and an Emmy for her production. 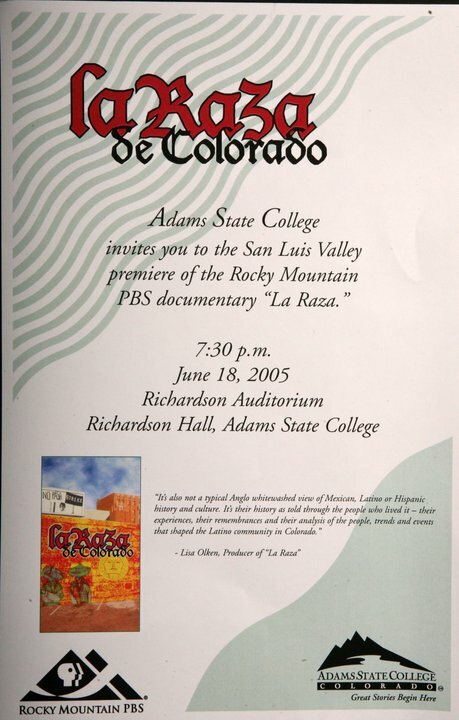 Multiple Emmy-winning producer Lisa D. Olken examined the history of Latinos in Colorado from the 1500s to the 1970s in her 2005 documentary, “La Raza de Colorado: La Historia,” which won four Emmys. 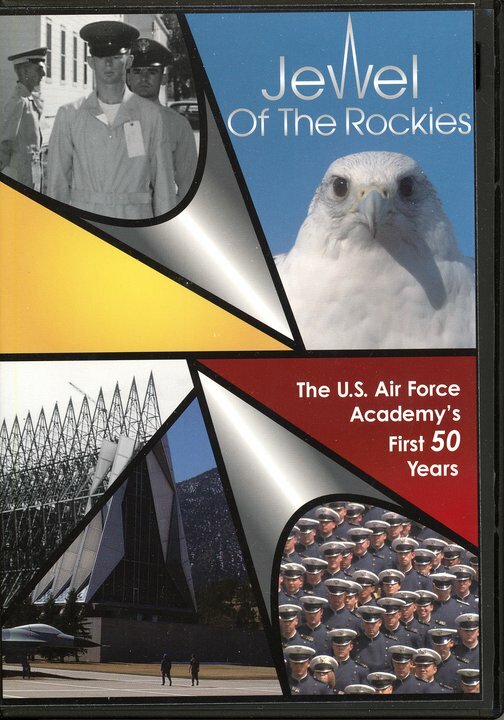 “Jewel of the Rockies,” about the first 50 years of the Air Force Academy in Colorado Springs, also premiered in 2005. 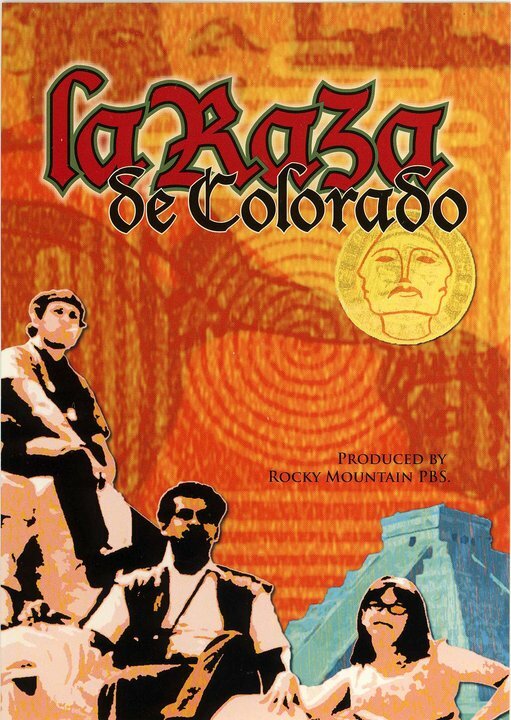 That same year, in an effort to further reach out to the community, Rocky Mountain PBS premiered “Real Coloradans,” a series in which ordinary Colorado citizens could write, direct and tape their own segments for air on RMPBS with help from producer Trux Simmons. In 2007, two Emmy-winning programs were produced by RMPBS. The first was “Colorado Zoo Babies,” about four rare animals born at the Denver and Cheyenne Mountain Zoos. It won an Emmy for Best Topical Documentary. 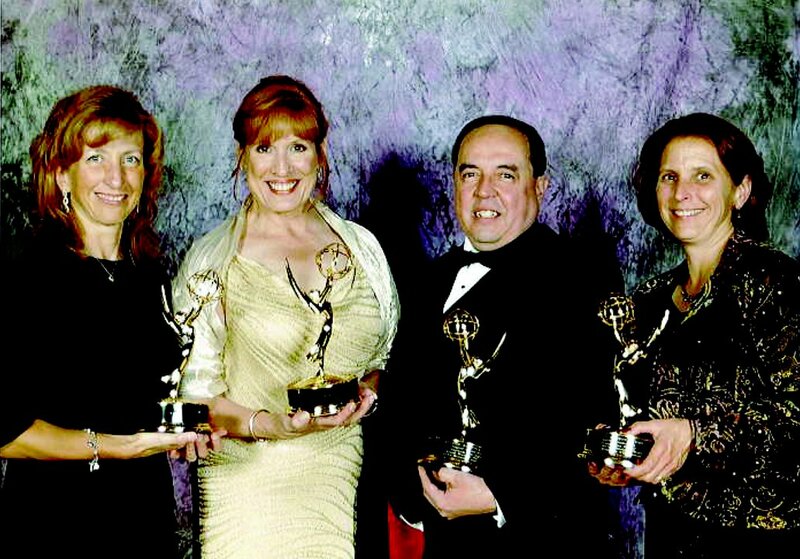 “Colorado Spaces: Historic Hotels” also won a Heartland Emmy award. "Homework Hotline," produced by KTSC in Pueblo, and "Western Bounty," produced by KRMJ in Grand Junction, have also won awards. “How the West was Camped,” produced in 2009 by RMPBS producer Scott Darnell and engineer Tom Dailey, was originally intended for the Web, but it became so popular that it was turned into a half-hour program! Humorous and informative, the program features Scott, Tom and their families camping in and exploring some of Colorado's national parks, monuments and forests. Shown from a car-camper/RV perspective, the program features camping tips and activities fit for all ages. "Living with Dying," a RMPBS original production by Lisa D. Olken, premiered in April 2010. The documentary follows a diverse group of Coloradans facing end-of-life decisions. Olken and her subjects teach us valuable and unexpectedly positive lessons about the process of aging and living well until the final breath – offering strategies for creating an end-of-life experience that honors a person's last wishes. In August 2010 "Antiques Roadshow: Behind the Scenes in Denver" premiered. Rocky Mountain PBS was given exclusive access to one of the most popular shows on PBS. Shot over two days at the Colorado Convention Center in 2009, this program recreated the experience of actually attending the Roadshow, through interviews with producers, appraisers and several fans trying to make an appearance on the show.